ENSUREAL‘s first progress meeting took place in March 14-15. 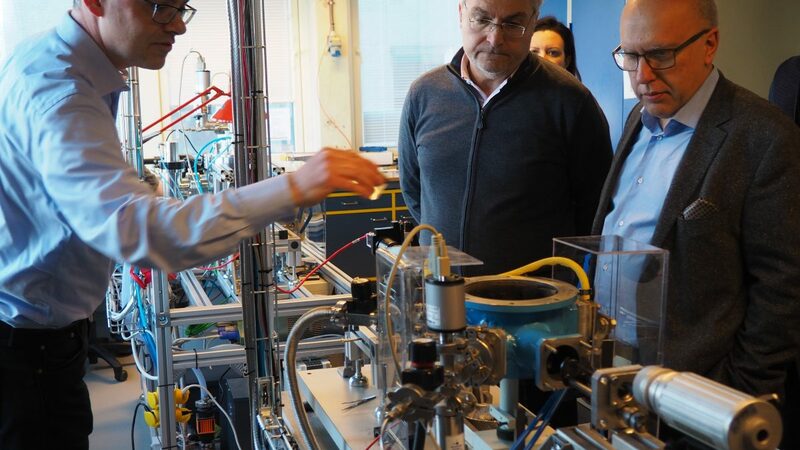 The meeting was hosted by Sintef in Trondheim, Norway. The 26 participants, representing 11 of the 13 partners, discussed the next steps in the project; most importantly the planning of the first pilot tests.